IO-Link has become synonymous with the term “distributed modular I/O”. We know it is universal, smart, and easy, but what exactly is IO-Link? 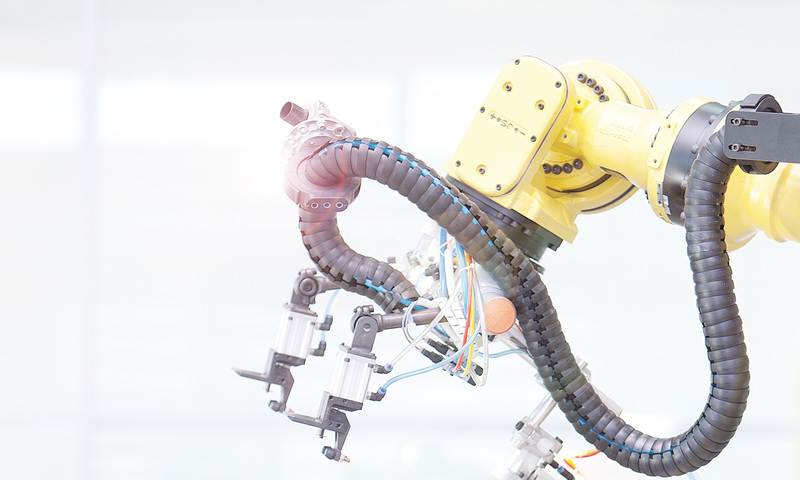 In a nutshell, by utilizing a standard sensor cable, the IO-Link slave device speaks point to point with an IO-Link master. 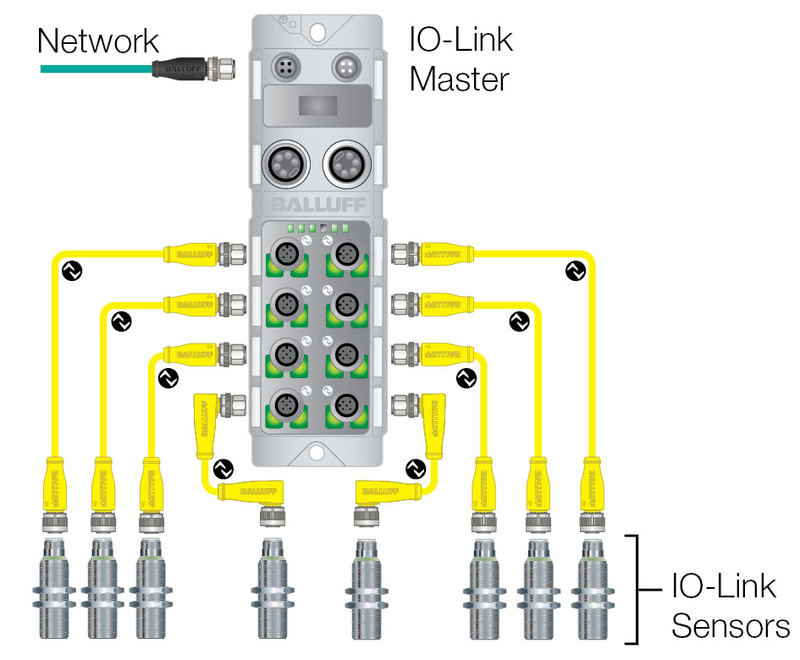 The IO-Link master then combines the data with other IO-Link slave devices and communicates over an industrial network or backplane to the controller. In other words, it can be compared to a simple USB connection: for the most part, any USB device will work in any USB port, as long as the manufacturers of both devices have played by the rules when making the devices. Cable runs between master and slave can be up to 20 meters in length and typically utilize standard automation cables. Most cables, but not all, are M12 A-coded, unshielded, 3 or 4-conductor DC sensor cables. Since IO-Link utilizes a point-to-point serial communication, Star Topology is the only device architecture that can be constructed. While most devices utilize IO-Link port Class A, output devices like valves are now being offered as IO-Link port Class B. 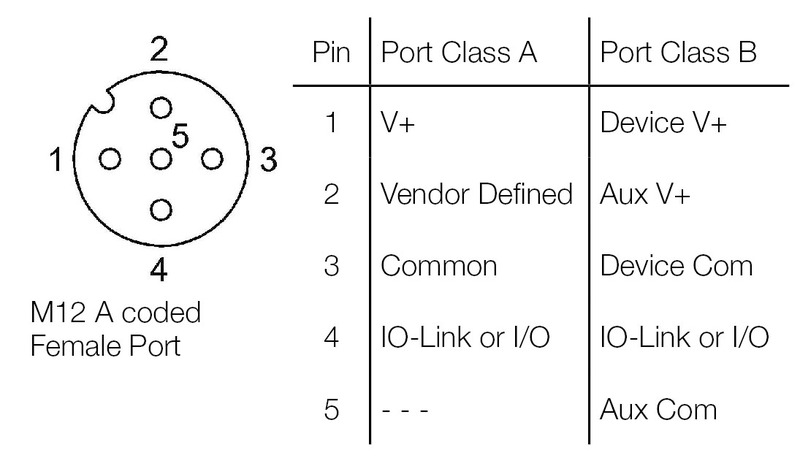 Be sure to know if the master and/or slaves are Class A or Class B type ports. Most Balluff devices are IO-Link port Class A.
Pat Millot has experience and knowledge of the industrial automation industry with Balluff. With his product and industry knowledge, he is sharing his passion for automation with Automation Insights.